FIX and FLIP or FIX and HOLD . 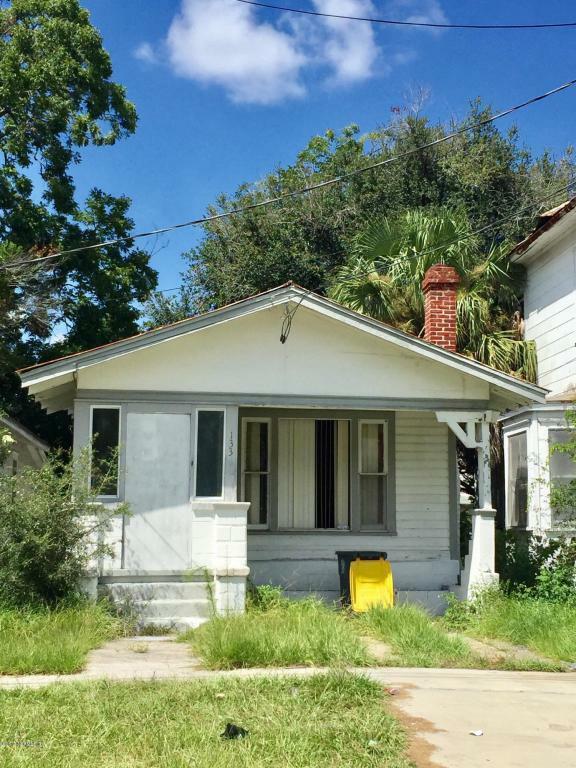 This property less than 5 minutes of I95, 4 /1 ready to be transform into a rental income property . Make an appointment today , this one won't last !